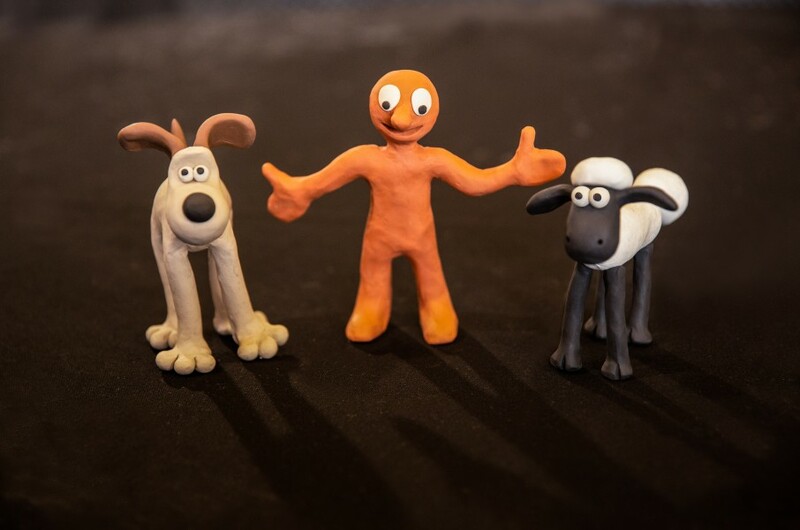 Aardman Animations are giving you the chance to learn how to make your very own Aardman characters from at these fun, hands-on clay modelling workshops. Lead by one of their expert model makers, you’ll also get the opportunity to ask questions about the tricks of the trade from the Aardman studio. The Greatest Tent on Earth!